As an MMO, Tau Station is obviously a construct of various high-level technologies directed toward the creation of a great user experience. 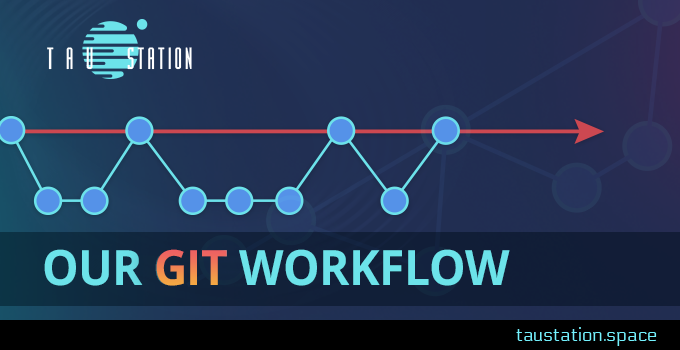 In this section, our team shares some knowledge about what, how, and why we use various technologies and the outcomes they have on the development of the game. 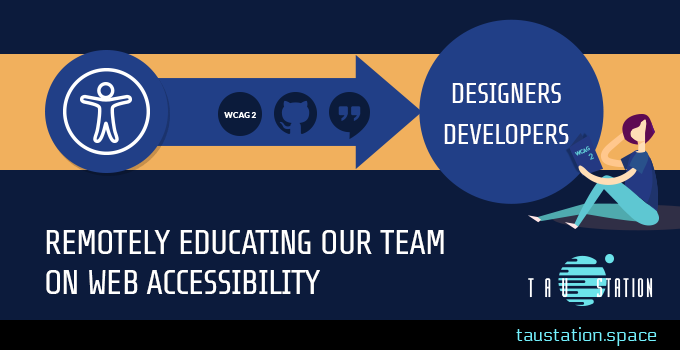 This post focuses on our experience of educating on web accessibility across a truly remote team. Read on to gain an insight into how we supported team members spread across Europe and Australia to create an accessible game. ➔Continue reading "Remotely educating our team on web accessibility"
In this post we’ll cover some information and challenges in creating an accessible autocomplete box. 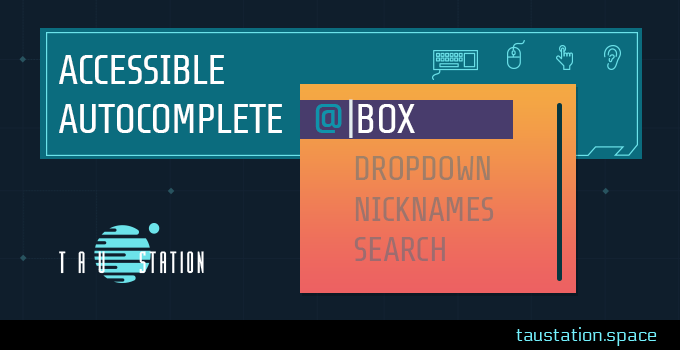 A good autocomplete box is accessible by default and will allow all users to navigate intuitively, either by keyboard or mouse. Many of you may have used an autocomplete box before and not even realized that the keyboard shortcuts intuitively used were also there to allow impaired users access to the same functionality. 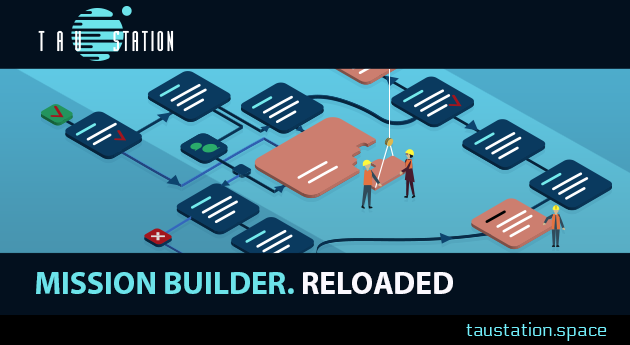 ➔Continue reading "Accessible Autocomplete Box"
In earlier articles we introduced the economic exchange system we use to help us build Tau Station. 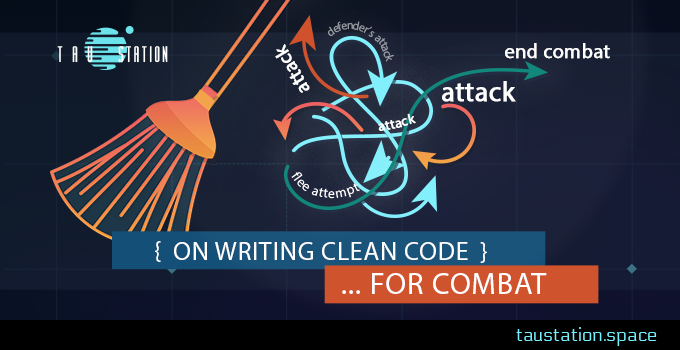 Further publications explained how it helps us to write clean code and simplify our combat code. 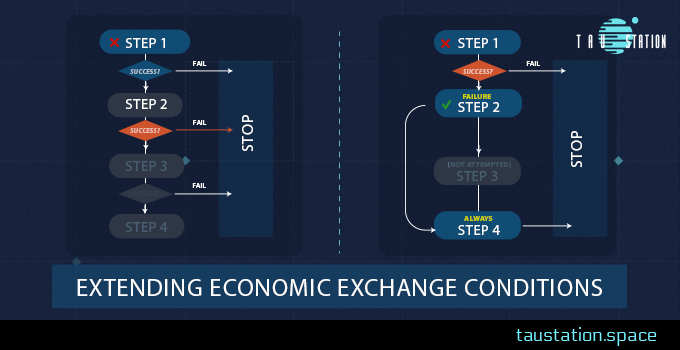 In this technical blog post we look at the economic exchange system in a little more detail. ➔Continue reading "Extending Economic Exchange Conditions"
➔Continue reading "On writing clean code … for combat"
In previous articles focusing on the technical side of creating Tau Station, we’ve discussed how our team is working hard to utilize inclusive design, how they’ve created an authoring tool to provide meaningful choices for players, and about their focus on writing clean database code. Today, we are going to discuss artist choices about borders which make game’s user interface (UI) visually complex and interesting, while still allowing the art assets to be usable in a variety of situations. Tau Station has many different types of artist elements that use non-standard borders and edges. A design like this can be implemented in a variety of ways; with an older approach, which utilizes files in a PNG format, and which only consist of the file having one layer, or a newer approach, which is more complex, but which utilizes more layers and which is less limiting. We will focus on a new(ish) technique which seems to often be overlooked by many front-end developers, even in 2017. 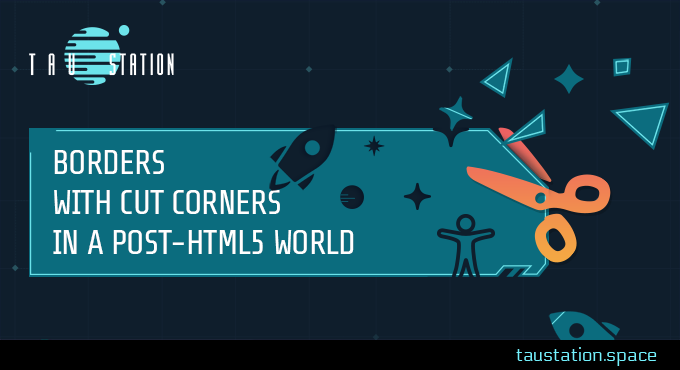 ➔Continue reading "Borders with Cut Corners in a Post-HTML5 World"
One of Tau Station’s goals is to build a game that can be accessed by all players. For the UI Team this means focusing on usability and accessibility. We are working hard to implement Tau Station’s Inventory. 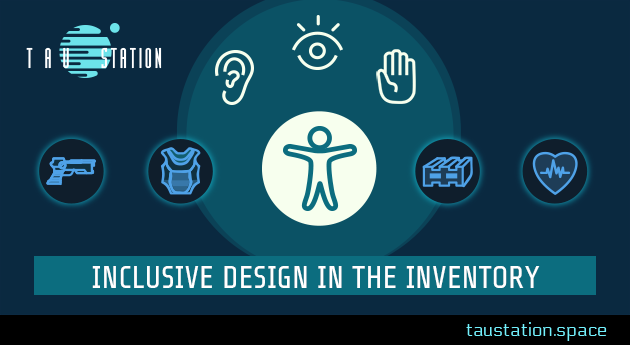 ➔Continue reading "Inclusive Design in the Inventory"
When reading through the literature of how games are built, we find that a common pattern for many games is the Entity-Component-System (ECS) pattern, first used in one of our favorite games Thief: The Dark Project. Tau Station uses ECS for items the characters can find and it’s proven very flexible and since we’re not a traditional “graphic” game, some of the known drawbacks of ECS don’t apply to us. 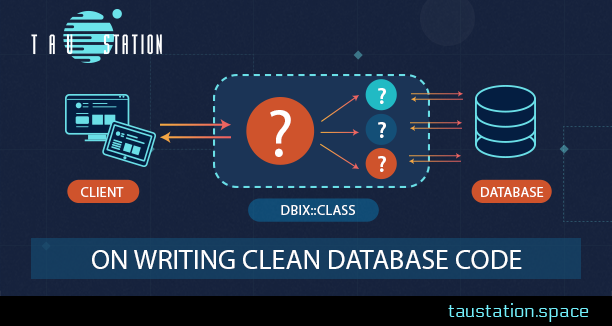 However, we also make use of traditional object-oriented programming (OOP) and that’s where we wish to avoid a common trap that many software developers fall into: multiple inheritance. ➔Continue reading "Avoiding Multiple Inheritance with Traits"